Springtime is here ! March 20th is the start of the astronomical Spring. It feels to have been a long time coming over winter. I love being outdoors and always miss my garden terribly over winter. Therefore I am thrilled to say that Springtime has sprung!!!! Now is the time to head outdoors, catch up on some overdue vitamin D and take care of the garden. Being out in my garden relaxes me and I find my children enjoy the peace of the outdoors too. Spring is such a wonderful time of year as new life pops up all around. The children love investigating to see how the garden had changed from last season. My children always help to plant bulbs and they are particularly excited to see how they have grown. Seeing the flowers that their efforts have produced make them feel like true gardeners. In essence I cannot recommend enough the benefits of getting young children involved in the garden. They love the muddy fun and the sense of freedom they experience. Allowing then to plant seeds and bulbs helps them to see the contribution they have made to their environment. Another great way to involve the children is to help them to explore the garden for creepy crawlies. Worms, beetles, centipedes and slugs are just a few they might discover. Getting up close to them can help them to overcome any fears they may have. I usually find that they are reluctant to go near any bugs in the first instance. Eventually after some gentle encouragement, they tend to ask if they can touch or hold what we find. In fact, since I have taken on gardening as a past time I admit that being closer to the garden critters has helped calm my phobias. 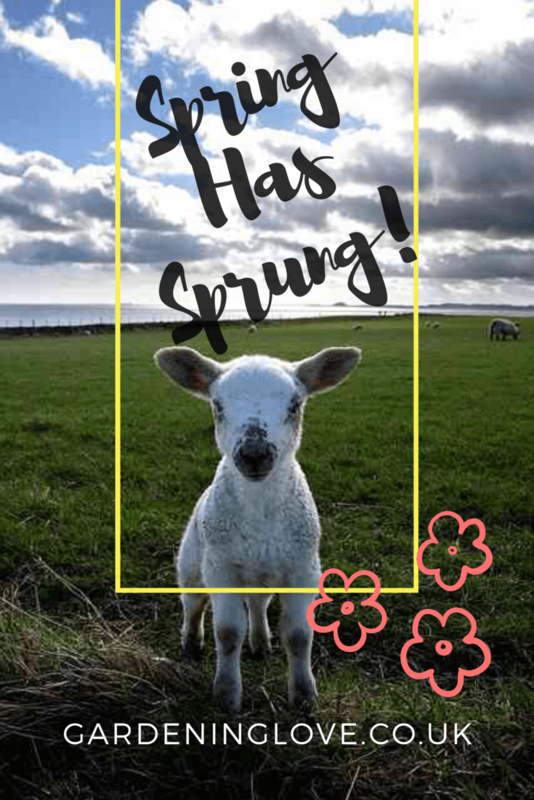 Hearing the birds singing, watching the daffodils dancing and seeing people happily walking with a spring in their step! That’s the power of nature right there. 🌺 Do you love spring? 🌼 What’s your favourite part of the spring season? Take a look at these inspiring nature quotes to brighten your day.